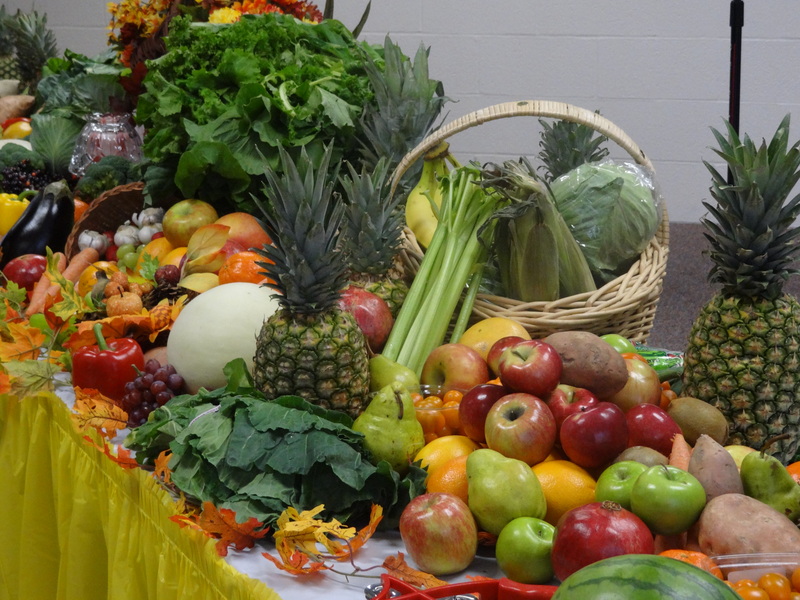 At every Harvest Thanksgiving Service, a display of the best selections of fruits and vegetables from the Lord’s abundant harvest are shared with all our guests. You are invited to join us as we bless one another by bringing your best selections of fruits and vegetables and placing them on the harvest table. The Lord opens His hand and supplies every need! Harvest Celebration Saturday, November 10, 2018 at 1 p.m.
Help us prepare for your arrival at this year’s Harvest celebration by filling out the RSVP form below.